(VEN) - Vietnam is home to 2,770 near-shore islands and a series of beautiful beaches spanning the coastline from north to south. Of these, 125 beaches and bays are considered favorable for tourism development, and more than 30 have been developed, resulting in local poverty reduction. Marine tourism has contributed 70 percent to Vietnam’s tourism revenue. Marine tourism has experienced strong growth in recent years. 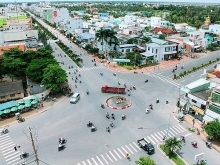 Infrastructure has been improved considerably in sea-related tourist centers nationwide, including Tra Co in Quang Ninh Province, Sam Son (Thanh Hoa Province), Cua Lo (Nghe An Province), Nhat Le (Quang Binh Province), Da Nang City, Binh Thuan Province, Nha Trang City, Vung Tau City of Ba Ria-Vung Tau Province, and Kien Giang Province’s Phu Quoc Island, among others. VNAT statistics show that there are almost 1,500 accommodation establishments in Vietnam’s coastal areas, with most three to five-star hotels in the country found there. 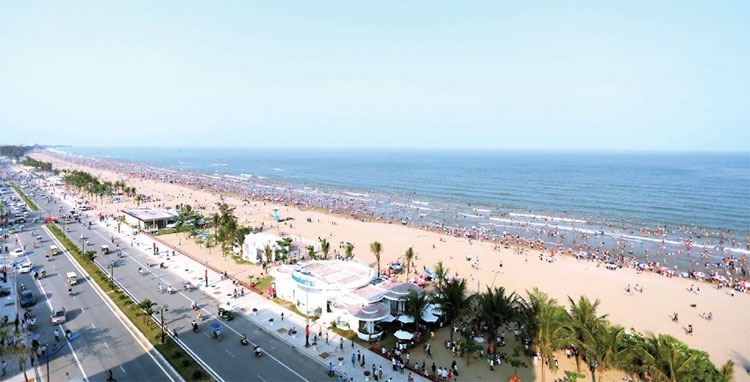 Nguyen Thi Thanh Huong, deputy director general of the Vietnam National Administration of Tourism (VNAT), said sea-based tour buyers account for a higher percentage of all tourists in the country. “Previously, cultural and historical tours attracted a large number of foreign visitors. Nowadays, apart from those tours, relaxing tours have attracted an increasing number of foreign visitors. 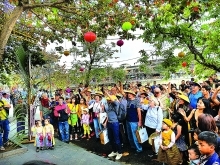 More and more foreign visitors came to Vietnam for a second time, stay longer and spend more in the country,” Huong said. Although it has experienced positive changes, sea and island-based tourism is facing a number of problems that need to be solved as soon as possible. Some beaches are only open to visitors during a certain season. At many tourist sites, the range of tourist offerings remains poor, service and product prices are not competitive, security needs to be guaranteed, environmental pollution still exists, and infrastructure remains inadequate. Development is mainly found in major tourist sites. To develop marine tourism in accordance with the strategy on tourist offering development in Vietnam to 2025, with a vision to 2030, Huong said it is necessary to raise local authorities’ awareness of marine tourism potential. Such awareness would encourage them to build investment attraction and infrastructure improvement policies, and policies on promoting quality service, tightening business operations, and diversifying tourist offerings.